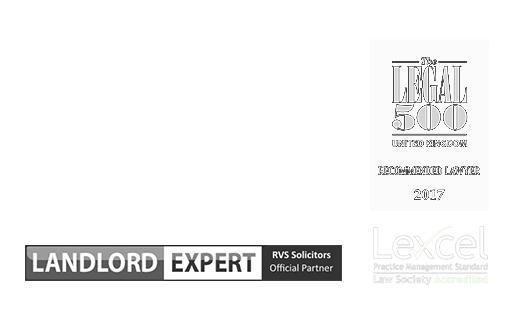 At RVS Solicitors our Family Department consists of experienced specialist family lawyers. The Department is headed by one of our Directors, Rakhi Singal, who is a highly regarded professional, known for her innovative approach to the way family law is practised. Our lawyers specialising in divorce deal with complex cases involving high-net-worth individuals, hidden assets, cross-jurisdiction issues, trusts and equity in companies or property. We are well versed in managing high profile cases and complex matters. The breakdown of a marriage and subsequent divorce can take a huge emotional toll, regardless of how happy or unhappy the union was. Irrespective of the level of complexity of your matter, in our lawyers you will find the guidance and the support you require to care for your best interests, and that of your children. 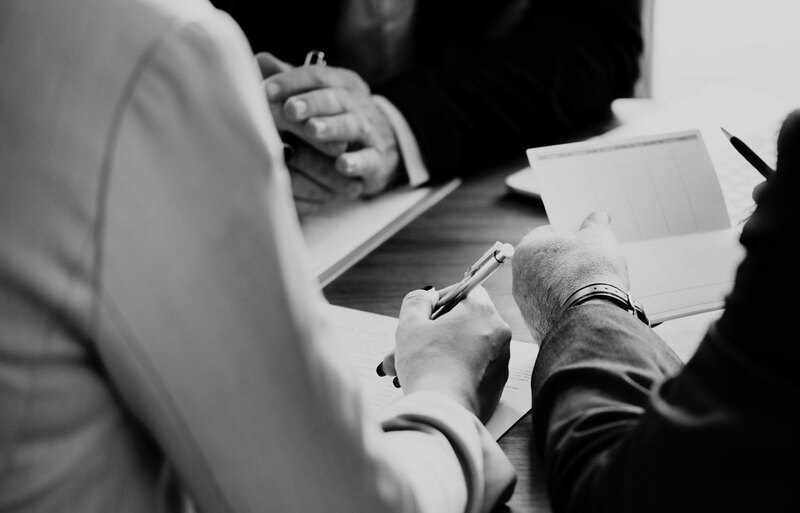 At RVS Solicitors, we work much more collaboratively with our clients than a traditional law firm and seek a non-confrontational approach to resolving disputes wherever possible. However, wherever the negotiations fail, you can trust our lawyers to fight hard and to push the boundaries where necessary, to get the results you want. By instructing us, you can be assured that we take a considerable interest in the needs of you and your family. We value the trusted relationship we develop with our clients, and in turn, they feel supported and confident that their divorce is in the best hands. We will take care of all aspects of your divorce, including arrangements for children and financial settlements, keeping you informed throughout the process. Divorce litigation can have an enormous impact on all parties involved. However, our experience of representing clients in court, and our relationships with some of the top family barristers in the UK, means you can relax in the knowledge that no stone will be left unturned in the pursuit of the best outcome for you and your children. Our expert team of family law solicitors specialise in all disciplines including divorce, civil partnership dissolution and child law. For advice or a free assesment call 0203 372 5125 or complete our online form. EXPERIENCE OF COMPLEX AND HIGH-NET WORTH DIVORCE, CHILD ARRANGEMENT AND MEDIATION. To commence divorce proceedings, you must have been married for at least 12-months. File a petition with the court, which states that you wish to divorce, and the reason why. Once this is served on your spouse, they will then complete and return the ‘Acknowledgment of Service’ document, which confirms they have received the petition. RVS Solicitors will provide you with advice and a complete understanding of the process in a caring and supportive manner, handle the process of filing the petition for divorce for you, and answer any questions you have. You need to work out with your spouse, arrangements and maintenance for the children, and the division of matrimonial money and property. If there is any disagreement on any of these matters, we can help to negotiate a resolution in a non-confrontational manner. Once agreement is met on these matters, we will faithfully draft the necessary documents to make it legally binding. If the divorce is not contested, the court will issue a Decree Nisi, if they are satisfied with all of the information provided to them, the agreements made, and that the interests of the children involved are fully taken into consideration. A Decree Absolute can be applied for after 43 days (but within 12 months) and will be granted unless there are any reasons not to (such as not meeting the legal time limits). The end to end process is often stressful for divorcing couples, and as such RVS Solicitors will support you at each step. We take your matter to our heart, and we care about achieving the best outcome for you and your family. Do I have to use a solicitor to get a divorce? Although there are several DIY divorce companies advertising through Google, it is always advisable to instruct an experienced family law solicitor if you are in the process of ending your marriage. Most people in a divorce situation are incredibly vulnerable and prone to making decisions that are not in their long-term best interests. Our family law team can assist you in assessing your situation and ensuring you take out of the marriage what you need to move on to a secure future. The same applies to making arrangements for your children; by working with us, you can be confident that the provisions you make now can adapt to when circumstances change, e.g. if you and/or your ex-spouse begin a new relationship. How long will it take to receive a Decree Absolute? There is no fixed timeframe for divorce proceedings to complete, however, if you and your partner can agree on child arrangements, maintenance, and the splitting of money and property, you can expect the whole process to take 20 weeks. If your matter requires mediation and/or court proceedings, we will do our best to make the process as quick as possible. We understand that every additional week of the process can take an emotional toll. Because of our efficient and digitally-based working practices, we aim to complete any necessary documentation and administration as soon as is possible. If the respondent’s solicitor is not responding promptly, we will push them to reduce the overall timeframe for divorce, thereby allowing you to move on with your life sooner. To find out more about how we can advise and represent you regarding your divorce, please contact our London office on 0203 372 5125 or complete our online form to make an appointment.